Serge Leblon captures model Carolina Sjostrand in the streets of Paris for Elle US. She can be seen posing at night in clothes from, amongst others, Jean Paul Gaultier, Roberto Cavalli, Miu Miu and Emporio Armani. 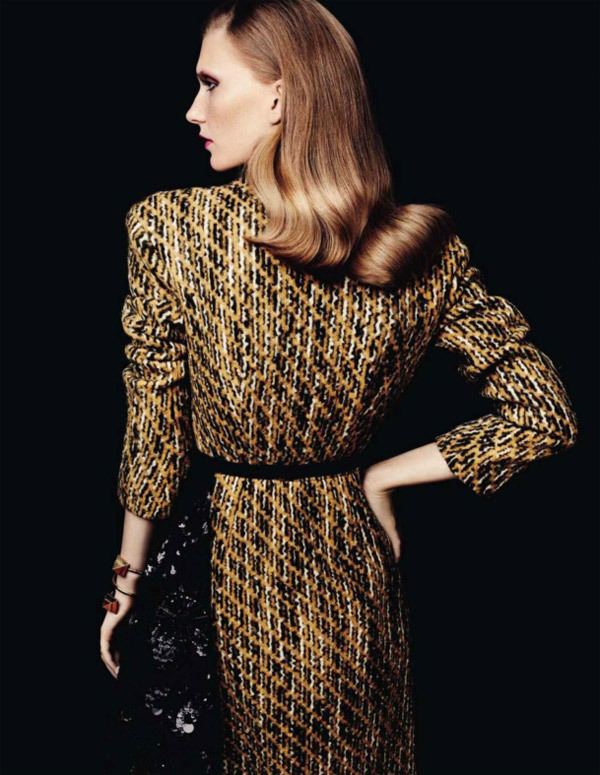 Claudia Englmann’s latest work »Nuevo Codigo« for Spanish Vogue, was with model Valerija Kelava. Claudia presented the model in festive light: Very feminine but at the same time some very masculine looks. Photography: Hasse Nielsen, Hair: Cim Mahony, Makeup: Christine Corbel. Gustavo López Mañas shot French model Melodie Dagault for »Beauty Abstracts Mystery« in the second issue of Beauty Rebel. The blonde beauty looks artful in this cinematic editorial. Hans Neumann captures Danish model Josephine Skriver for Harper’s Bazaar Latin America. She emanates a look of poise and aloofness with her defiant glare. Claudia & Ralf Pulmanns c/o Close Up Milano photographed the Guess accessories ads with models Sandrah Hellberg and Dioni Tabbers posing in front of a red convertible. Katlin Aas presents the latest collection in the new house of Louis Vuitton with Shotview duo Markus Pritzi and Klaus Stockhausen working together for German Interview Magazine. Photographer Markus shot the brunette model on a soft red carpet, at a banister, and fighting for a new bag for Interview Magazine. 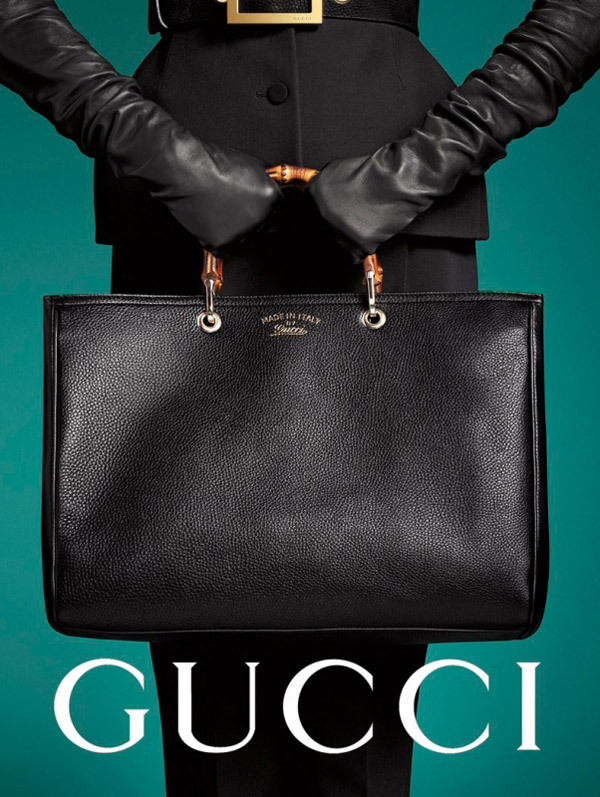 Photographer Johan Sandberg c/o LundLund makes a beautiful black Gucci handbag just radiate. 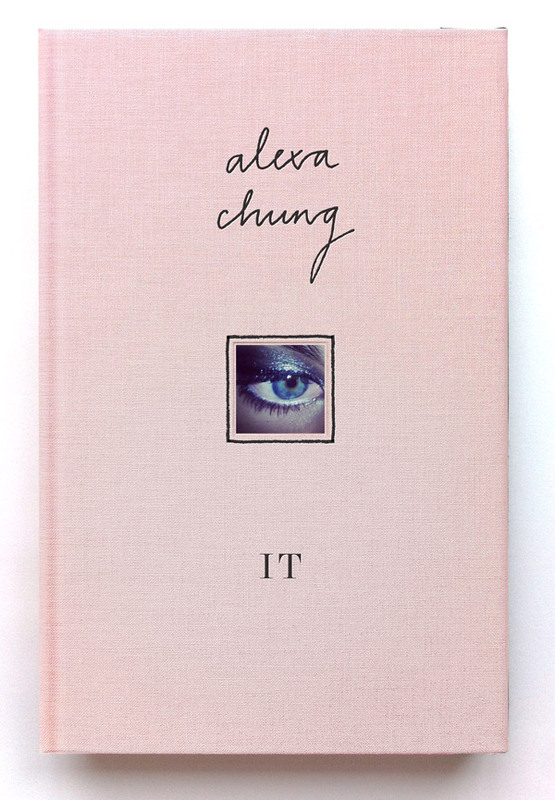 Alexa Chung's new book »IT« delivers exactly what you’d expect from a rose-colored, high-quality linen cover: A wealth of inspiration, beauty advice, and personal snapshots. The famous blogger and ex-model gives an insight in print into her very own style cosmos.